APPROVED by the Wyoming Dept of Revenue to provide responsible server certification to bartenders, sellers, and servers in Wyoming! The Wyoming Responsible Serving® Course for bartenders, sellers, and servers will go over all the required information for learning to sell and serve alcohol in Wyoming and provide state-specific certification. The Wyoming course will cover topics such as how to spot someone who has been drinking too much, how to properly check IDs, and the responsibilities/liabilities of the server. The Wyoming Responsible Serving course features interactive learning through audio, videos, and text. 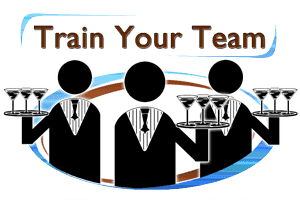 Each lesson of the course deals with different areas that a bartender, seller, or server in Wyoming needs to be familiar with. At the end of each lesson interactive flashcards help with retention of the important details, and the lesson quizzes test for knowledge of the area. 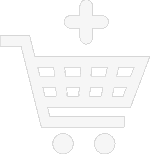 Wyoming regulations are governed by the Wyoming Department of Revenue - Liquor Distribution Division.